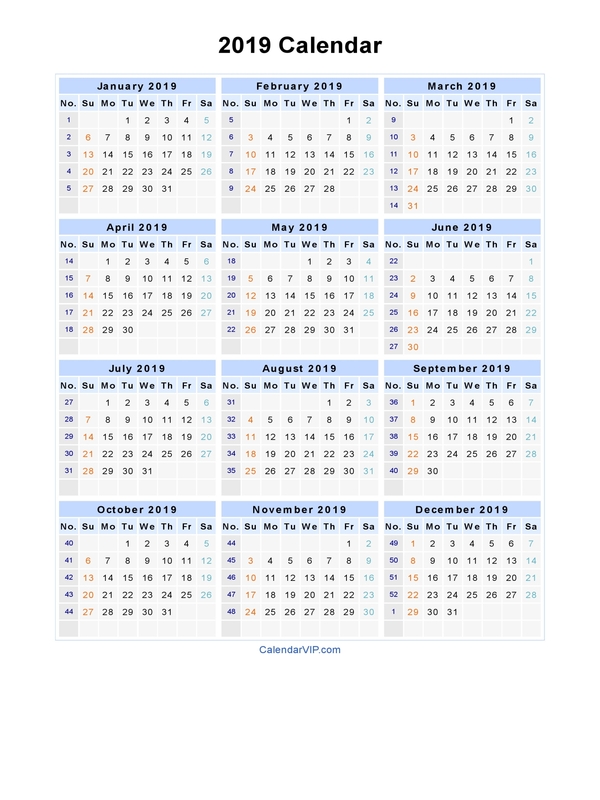 2019 calendar with week numbers and US holidays, free download for personal non-commercial use. All template are downloadable, editable and printable with 12 months per page, available in html, word, excel, pdf, jpg, png format (A3/A4/Letter paper - Landscape/Portrait). 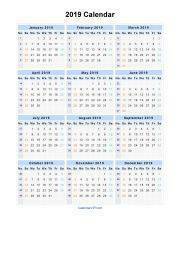 HTML format: Show 12 months calendar in 2019, you can print directly from your browser. PDF, PNG format: With this format, you can download and print, but can’t edit. 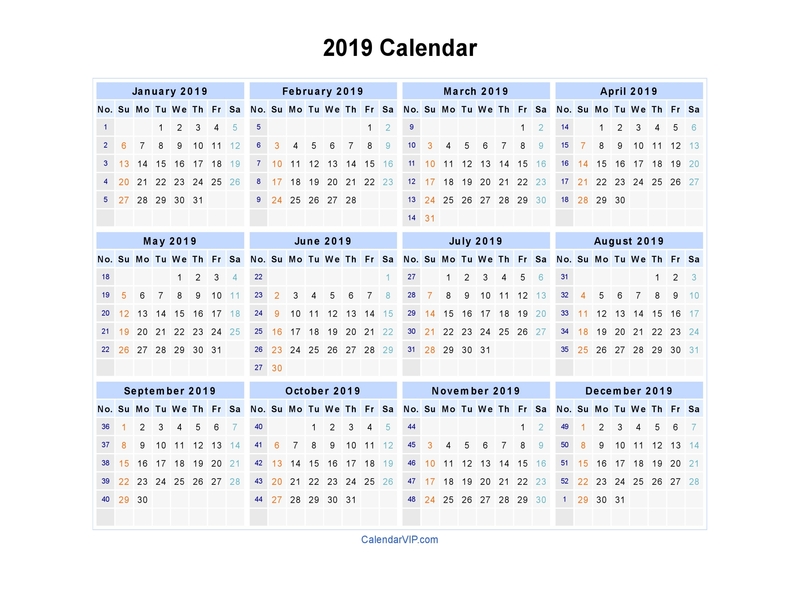 See below the 2019 Calendar Printable. 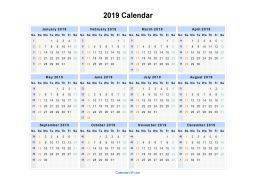 This calendar template available in Word, Excel, PDF, so you can download 2019 Calendar in Microsoft Word format (.doc), Microsoft Excel format (.xls), Printable Document format (.pdf) or print directly from your browser.